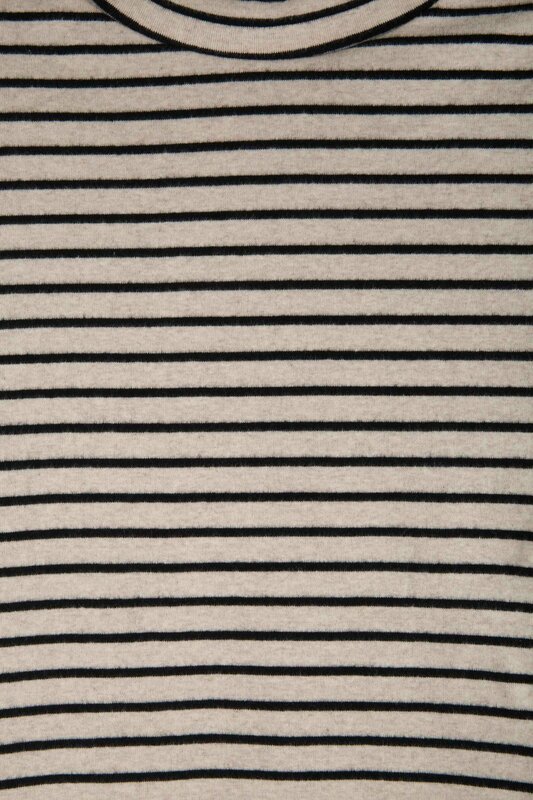 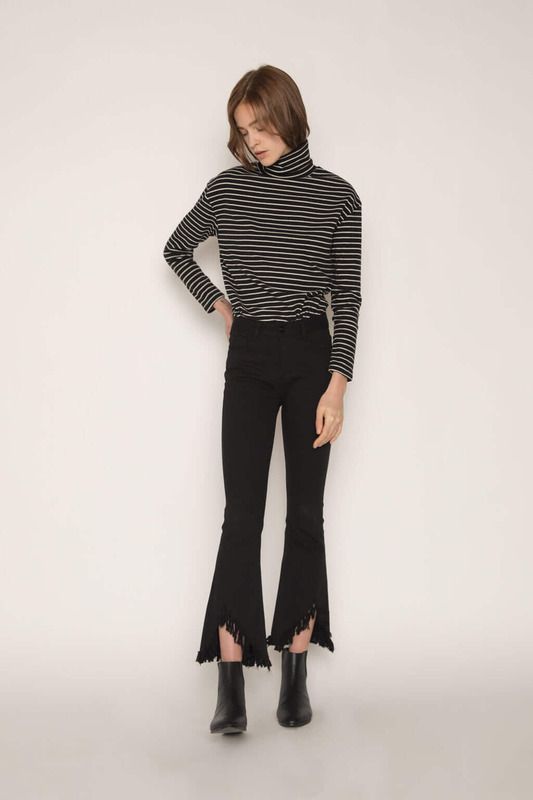 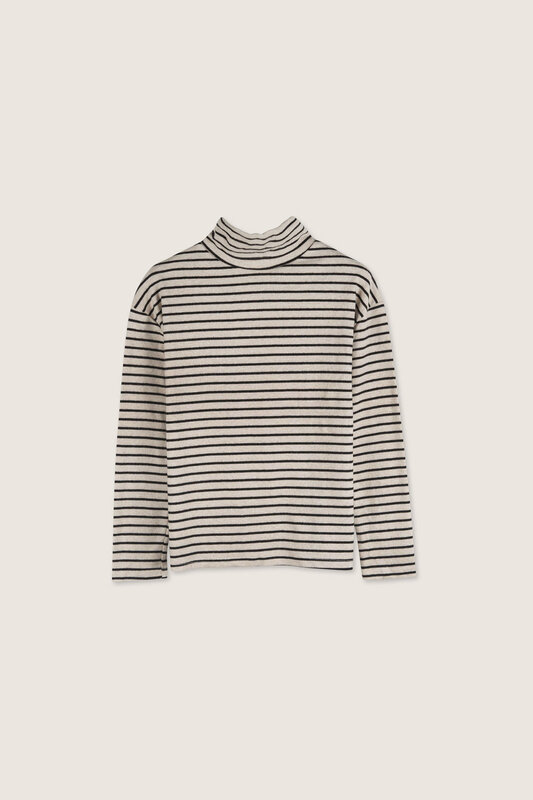 With a classic striped pattern and subtle drop shoulders, this turtleneck has a flattering silhouette that goes great with anything. 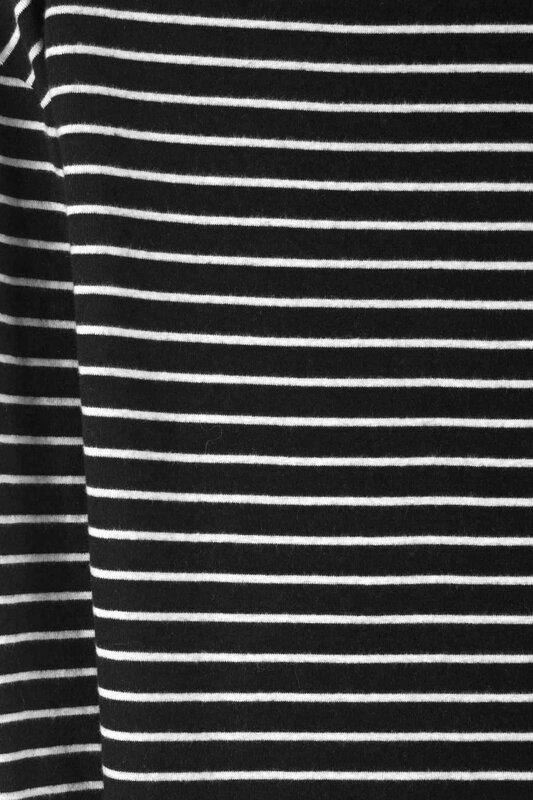 Cut from a soft mid-weight cotton with a bit of stretch, this t-shirt is supremely cozy and comfortable to wear. 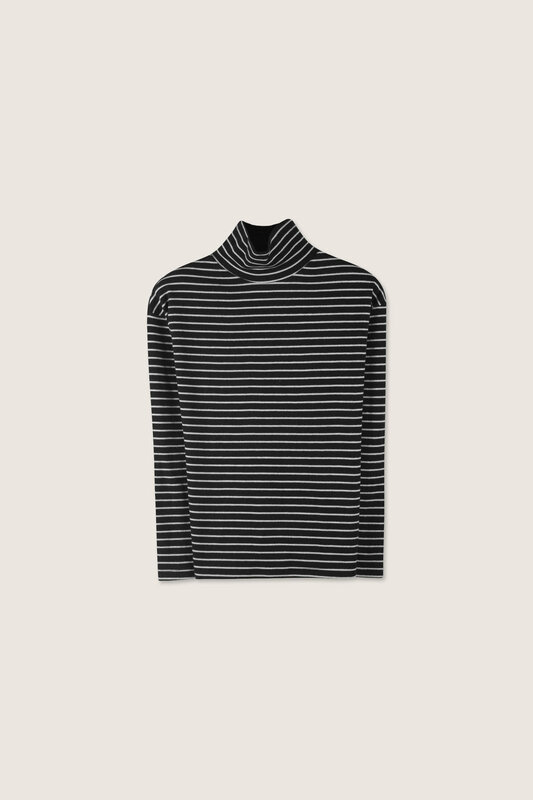 Upgrade your daily look by pairing this turtleneck with a blazer and a pair of relaxed jeans for a cool laid-back look.